MovieScore Media and Quartet Records to release "Lancaster Skies" OST on CD and Digital. 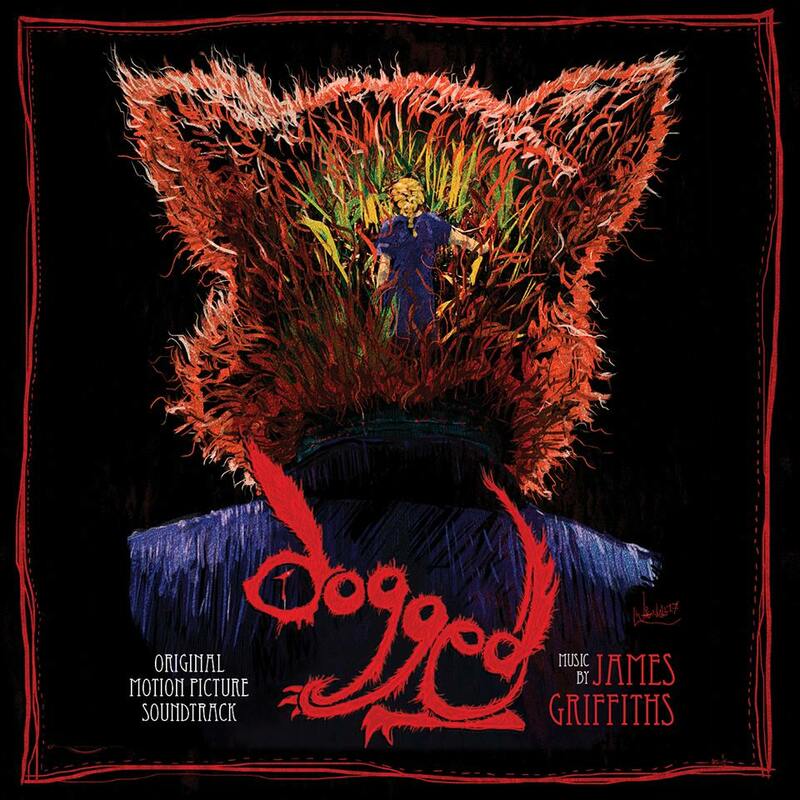 The exciting and official soundtrack to Ash Mountain Films Folk Horror delight - "DOGGED"
Thanks to EON Sounds and Warner Bros.
68 KILL destroys SXSW 2017! 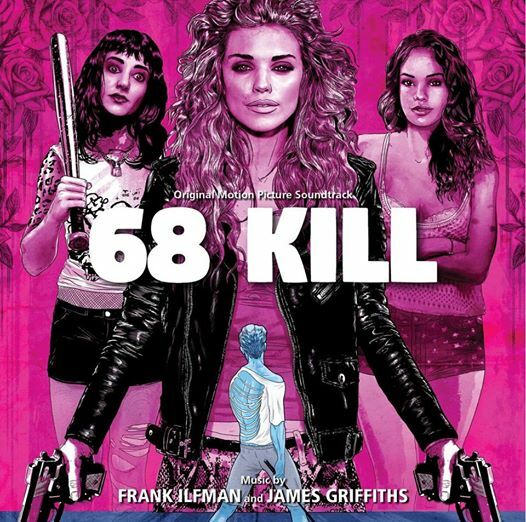 “68 Kill” is nonchalant violence and homicidal horniness, a white-trash, punk-rock, blood-soaked romp." Thank you for all your continual support throughout 2016! 2017 is an exciting year with the release of 3 announced Feature scores and lots more projects on the go, Im looking forward to bringing you new music to enjoy! Health and Happyness to you all. 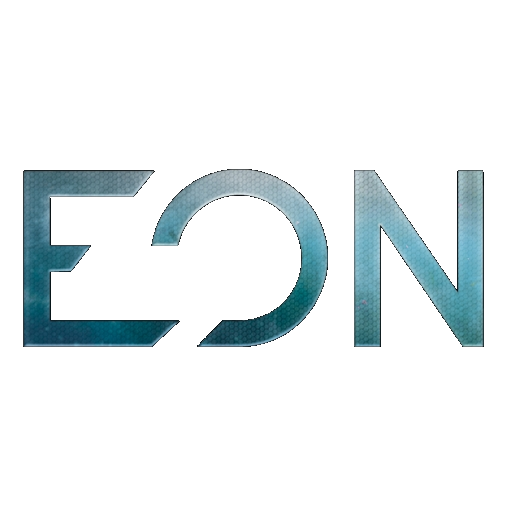 ​James is really pleased to have composed 4 tracks for EON sounds new take on production music. 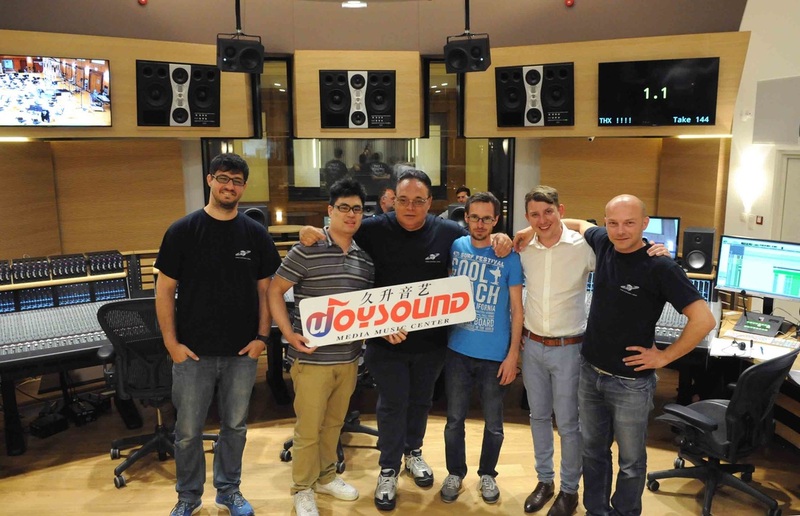 A great collaborative album release! We decided to do one with Frank Ilfman's session on The Etruscan Smile! 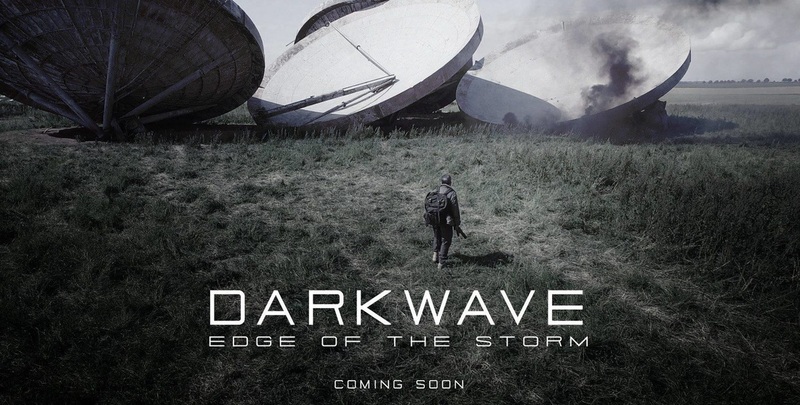 James will be attending the concert to enjoy the World Premiere concert performance of "A Starlight Horizon" - Music taken from his score for Darkwave Edge of The Storm and award winning and multi nominated score for The Drift. Directed by Chris Cronin and Genesis Flux, This Psychological Thriller is a hair raising tension filled delight! 2:AM Trailer - A Short Film by Chris Cronin from Genesis Flux on Vimeo. 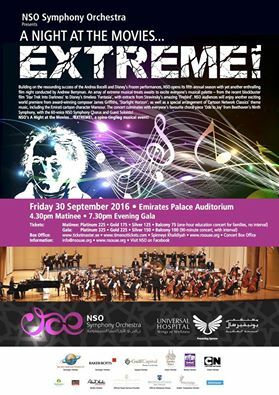 ​"Home is Where The Park is"
James is incredibly pleased to announce that he has been invited back to Abu Dhabi for a second year of a World Premiere with the NSO Symphony Orchestra and this time their wonderful Chorus accompaniment on Friday 30th September. This is a concert suite based on the award winning music from THE DRIFT and his newest score for Darkwave Edge of The Storm. James cant wait to bring it back to the stage with this fabulous orchestra hosted in the unbelievable Emirates Palace Auditorium. He looks forward to seeing you there. 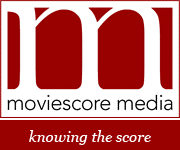 THE DRIFT and Darkwave Edge of The Storm scores are officially released on the brilliant Score Record Label: MovieScore Media. This Ltd Edition release is available as a physical CD and also as Digital. 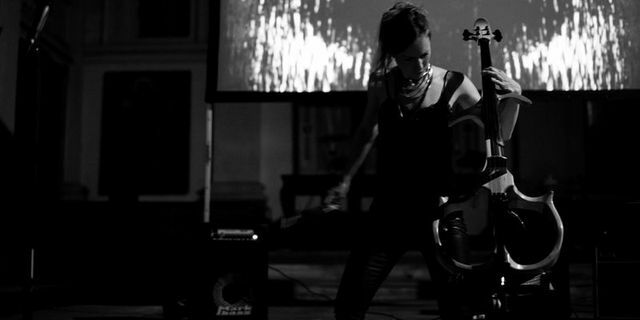 Secondly I am pleased to say that LA based Recording Artist for Films and BMG songwriter Katherine Liner has performed with up most mind blowing brilliance on Darkwave, accompanied by the equally brilliant Cellist Jo Quail. This team has created magical performance through this touching score. James + Saxophone + Tech Metal? A strange combination coming from the tools of a film composer, however last year James was graciously asked by his good friend Graham Pinney (Guitarist Sikth, Aliases) if he would join him on his latest album with his boundary busting tech metal band ALIASES. Jumping at the challenge, and stepping away from score, also coming from a Professional Saxophonist background career, he dusted off his horn and got to it. The album is released on April 15th through Basick Records and it is an intense record of pure technical adventure, plus James' Saxophone solo thrown in. 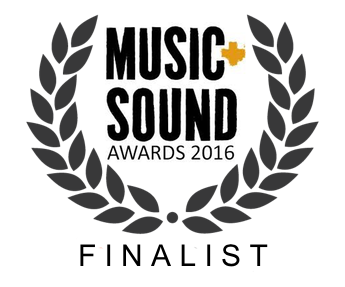 ​It was a great honour to be nominated for The Siren Award for Best Original Composition - Feature Film Score at this years Music and Sound Awards. A Fantastic event and passion towards the world of music and motion picture. Thank you for the support and nominating my score for THE DRIFT. 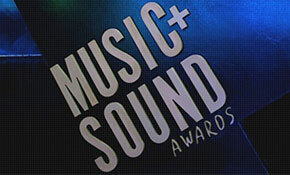 The Music and Sound Awards 2016. Nominated in the category of The Siren Award for Best Original Composition - Feature Film. The award ceremony will be taking place on March 2nd. Home to The Royal Northern Symphonia and an incredible concert venue, James will be lecturing and guiding students and aspiring composers into a future career of Film Music. James is pleased to announce that he will be scoring the New UK Horror Feature "DOGGED", Directed by Richard Rowntree of Ash Mountain Films, this feature goes into production later this year. You can find more information on the kickstarter campaign. The Award winning Epic Sci-fi / Horror Movie along with my Award winning score for THE DRIFT has been released on Youtube by its Producers over at Backyard Productions for 2016. DARKWAVE EDGE OF THE STORM. ​ "When I hear the first cue of “The hunting of lost characters” I smile affectionately because this is one of those sounds I could never get tired of...."
"...I am happy to find once again that unique freshness in the music of James Griffiths..."
Synchtank cover James, and 3 global DIY artists on their life and journey into the world of FIlm Music and Sync of Music to Motion Picture. 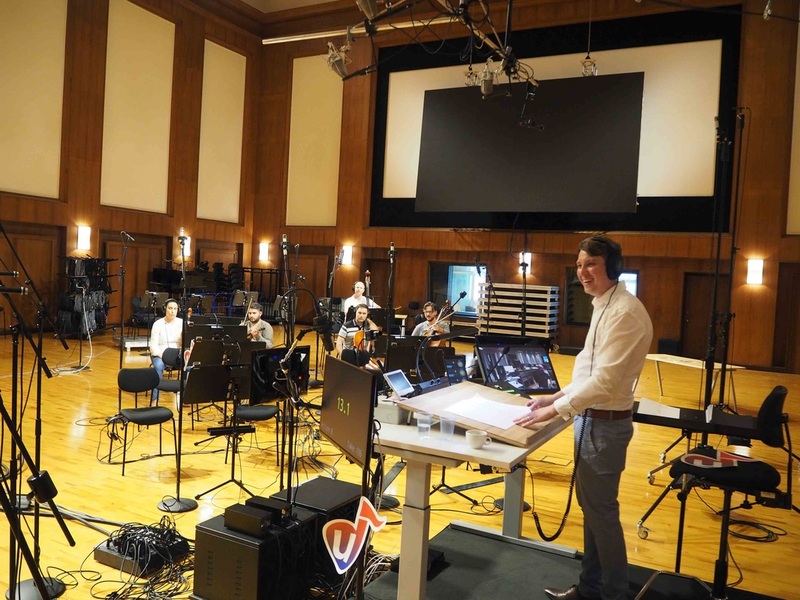 "Thanks to all at SynchTank, a great pleasure to speak with you and thank you for all the support"
James has just returned from his visit to Abu Dhabi, and The NSO Symphony Orchestra for the World Premiere performance of his concert suite for THE DRIFT Movie. Performed in the Auditorium Concert Hall in Emirates Palace Hotel, this wonderful occasion was supported by a fantastic audience and passion from the curators of this evening. "Heartfelt thanks to all those who attended, met me, the orchestra who brought THE DRIFT to life from screen to stage, with such grace, passion and enjoyment. The organizers of the wonderful event and all involved. Until next time.....Happy Drifting. The makers of the Epic UK WW2 Feature Our Shining Sword have released a new teaser trailer to gear the excitement up of whats to come. Featuring a sneak peak into one of the themes from the current score writing. Enjoy! City7 TV - 7 Abu Dhabi National News and The Gulf Time Newspaper covers the lead up to The Night at The Movies 3 Film Music concert performed by The NSO National Symphony Orchestra in Abu Dhabi. 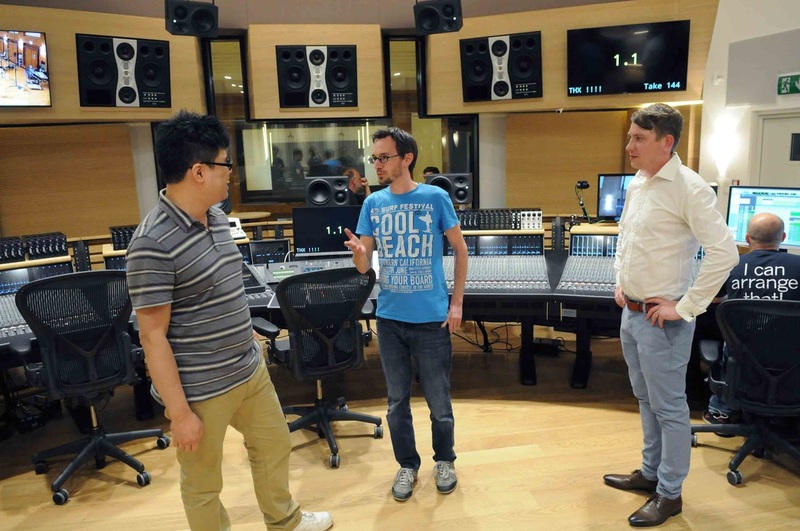 Making its World Premiere is an Orchestral Suite of THE DRIFT. 'The Hunting of Lost Characters'. More details of the release of the Score to come. Enjoy the film for now! 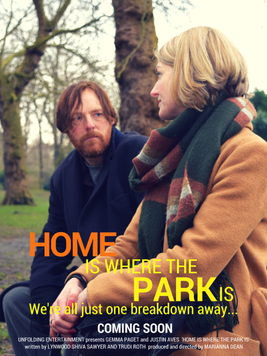 Short Comedy Starring Justin Lee Collins available to watch now on YouTube. EXCLUSIVE SCORE excerpt from the Feature Film OUR SHINING SWORD. James is delighted to bring a suite orchestrated exclusively for the wonderful NSO Symphony Orchestra to be performed on their 'Night at The Movies 3' concert program. A fabulous program of film giants that James is honored to be performed alongside. Double Album Release of THE DRIFT Score. Complete Score in order from beginning to end - 31 cues and unheard unreleased music. Ltd Edition Orchestral Score of the Finale "Lightwave" Cue. The Music is scored out and printed on Parchment Paper With a Black Leather Grain Cover. Front Cover has a Photo print from the film and every score is personalized and unique to the recipient. In Line with the recent launch of a new IndieGoGo campaign, a sneak preview of some sketch themes for 'Our Shining Sword' Feature Film, has been put together with some behind the scenes stills. Our Shining Sword music exclusive from Tin Hat Productions on Vimeo. Tin Hat Productions 2015 Showreel - Featuring track "Reality"
James is over the moon to be joining a killer team of composers to write exciting Production Cues for Really Slow Motion Music and Sound Design. These guys are amazing, with credits of magnitude like Interstellar, Mad Max Fury Road, Chappie, Jupiter Ascending…..
New Title and End Credit Themes for THE SWEENEY Tribute Film "THE FLYING SQUAD"
James was asked to write a new main theme for a short film THE FLYING SQUAD a tribute to the 1970's epic British police drama THE SWEENEY. James is to score the music for the exciting and brilliant British Feature Film 'Our Shining Sword' And Epic War, Action and Drama film Directed by Callum Burn, Produced by Andrew Burn of Tin Hat Productions.